"This is a truly unique property. This private home was completely rehabbed from top to bottom. It boasts 7 bedrooms with 3 bathrooms and 2 full kitchens. We have taken full advantage of this configuration and created luxury accommodations fit for the deserving student. We saved the best part for last: **ALL UTILITIES AND WIFI INCLUDED, Free SU bus stops directly across the street Plain and simple - we are looking for 7 responsible students that would thrive in a large shared environment. Of course each bedroom still retains its complete privacy with its own lock/key. If you are a party of 1, or even have up to 6 friends that would like to live with you, this is the place to be. The best part is that ALL UTILITIES are INCLUDED - heat, hot water, electricity, and even wireless internet. 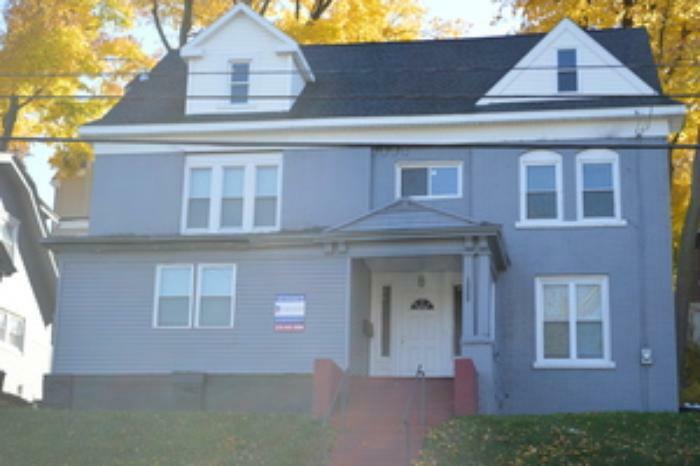 Location speaks for itself - just a few minute walk to campus and all the action of Marshall Street. Remember, we are only on the lookout for responsible students that are willing to live together."